Congratulations to Gerd H. Hövelmann, who has been selected to receive the PA’s 2014 Outstanding Career Award. This award goes to a PA professional or associate member to recognize sustained research or service contributions that have advanced the discipline of parapsychology. 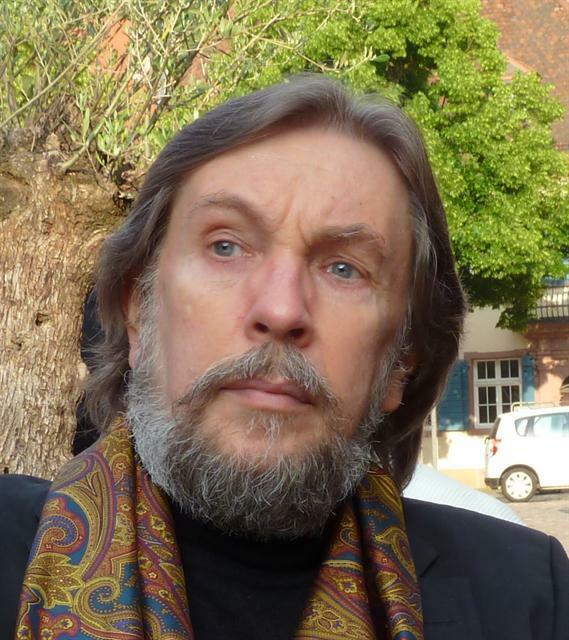 Gerd H. Hövelmann studied philosophy, linguistics, literature, and psychology at the University of Marburg, Germany, and he was a Senior Research Associate at the Department of Philosophy of that University (1984-1993). He has published more than 250 mostly peer-reviewed journal articles and book chapters on parapsychology and on a wide range of other scientific topics, from dialect geography to manned space exploration, and he has co-edited books on clinical parapsychology (2012) and on responsible skepticism (2015). In addition, he is the editor-in-chief of the <em>Zeitschrift für Anomalistik </em>[Journal of Anomalistics]. Since 1993, he has been the founder, owner and managing director of several firms, and he is known as a prolific journalistic writer with some 2,000 published articles (&gt; 25,000 manuscript pages) to his credit. Hövelmann has extensive research experiences in fields such as nonverbal communication, cultural history, and the philosophy and history of science. He recently has served two consecutive terms as the Vice President of the Parapsychological Association.